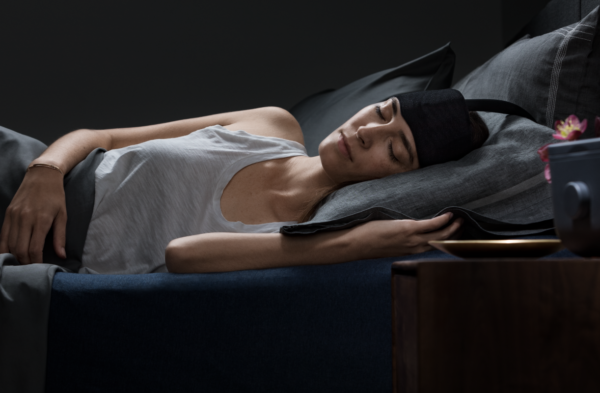 Sleep Insights is now offering Ebb Insomnia Therapy, a wearable insomnia therapy that reduces the time it takes to both fall asleep and enter deep, restorative sleep. Sleep Insights offers Inspire Therapy, a novel, FDA-approved treatment for people with obstructive sleep apnea who are unable to use or get a consistent benefit from Continuous Positive Airway Pressure (CPAP). Inspire therapy is an implantable device that delivers mild stimulation to key throat muscles, keeping the airway open during sleep. We were the first sleep medicine practice to offer Inspire therapy in Upstate and Western New York. Call 585.385.6070 or contact us to set up a sleep specialist appointment. We have two new locations: North Buffalo (2625 Delaware Avenue, Buffalo 14216) and Niagara Falls (7220 Porter Road, Niagara Falls, 14304). Kenneth Halliwell, MD, is the Medical Director for both locations and is accepting new patients. Both sites also offer overnight/daytime testing, home sleep apnea testing and CPAP supplies. Our Batavia sleep center now provides physician appointments, sleep testing, and CPAP supplies at 47A Batavia City Centre, Batavia NY 14020. Call 585.219.4330 to schedule an appointment. Our Springville location is now offering physician appointments, in addition to overnight testing, home sleep apnea testing, and CPAP supplies. The Rochester office is now at 755 Jefferson Road, Suite 110, Rochester NY 14623—the Penfield location is closed. 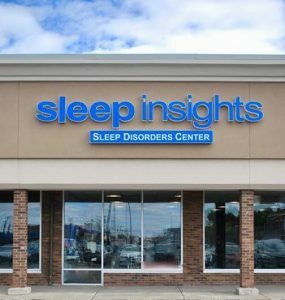 We're excited to have two new providers join Sleep Insights! Cherie Rossman, FNPC, joined Sleep Insights in 2018 and sees patients at our Rochester location. Andrea Laudisio, RPAC, recently joined Sleep Insights and will be seeing patients in our Western New York locations. Both are accepting new patients.